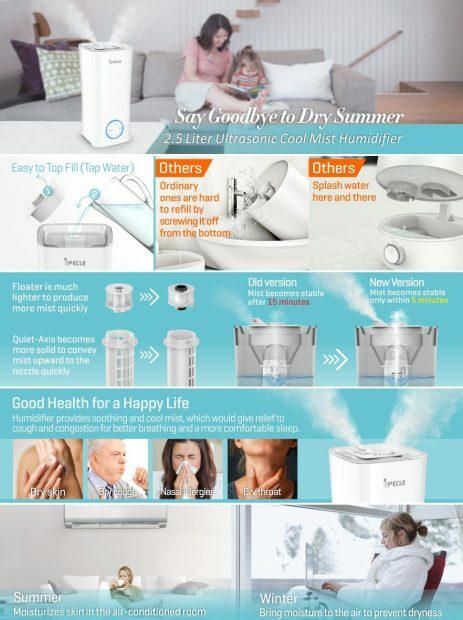 This 2.5-liter ultrasonic cool mist humidifier will help you “say goodbye to a dry summer.” An upgraded version with an improved touchpad, this product has a lot going for it. 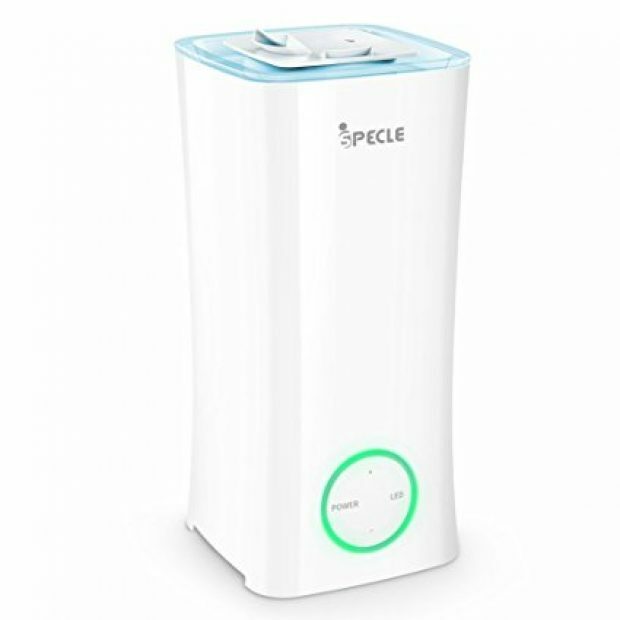 It is easy to top fill with tap water, it features 3-mist mode and works for 8 to 10 hours. A 7-color soft soothing nightlight adds further value to what is already a useful device. And two 360-degree rotatable mist nozzles let you adjust the direction according to your preference. Furthermore, until September 8, this is 59 percent off for Daily Dealer readers with the code iSPECLE6. This humidifier has 14 customer reviews: 10 five-star reviews, 3 four-star reviews and 1 three-star review. In today’s climate of negativity, it is not often you find a product without any 1 or 2-star reviews. Yet, here we are.